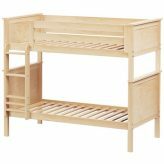 Wood bunk beds twin twin is the most common bunk configuration however it is by far not the only configuration. 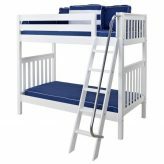 Twin over twin bunk beds sleep two people and they make a great bed for room sharing siblings. 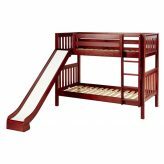 Although there may be disagreement over who sleeps on the top bunk, that can be worked out over time. 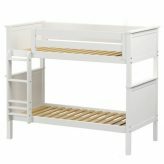 Even for a single person’s bedroom, a bunk provides a place for sleepovers and overnight guests. 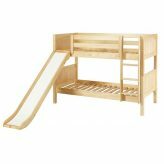 It can also serve as a play area and sleep area. 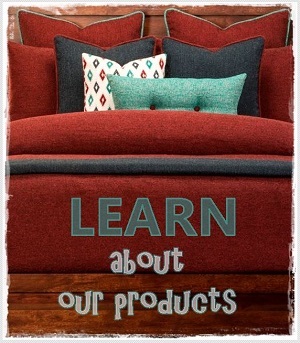 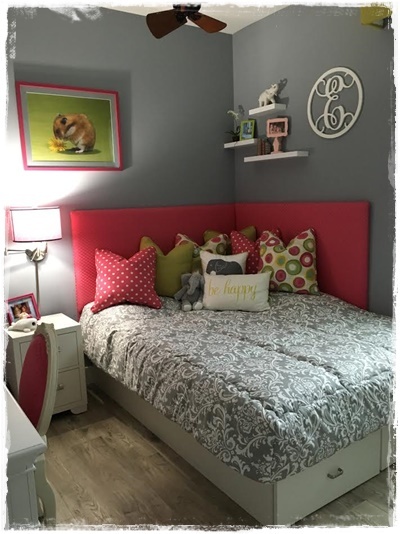 Use one bed for sleeping only and use the other with back pillows and toss pillows to lounge. 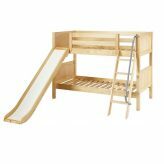 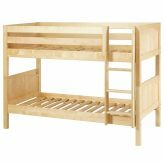 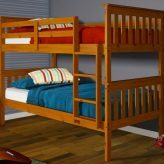 Our wood bunk beds twin over twin do come in different heights so depending on your room measurements and the ages of the children using them, you may prefer low, medium, or high bunk beds. 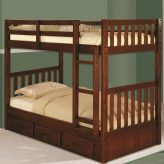 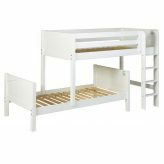 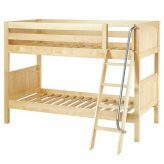 Wood bunk beds twin over twin sleep two beautifully. 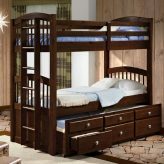 Wood bunk beds add natural beauty and warmth to any room. 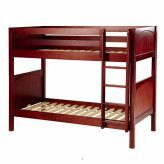 They are usually heavier than metal bunks making them harder to move around but they will endure use and still retain their beauty. 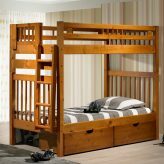 Looking for natural finish bunk beds that will last – choose wood bunk beds twin over twin.